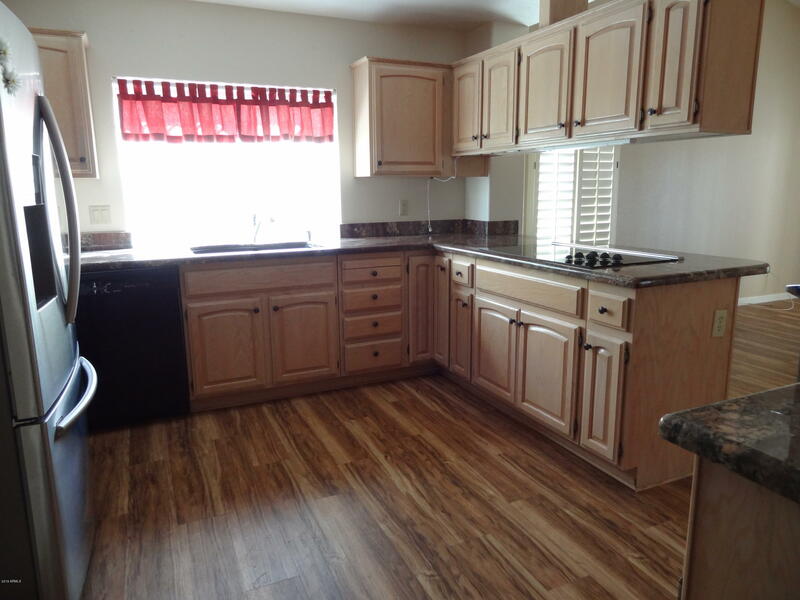 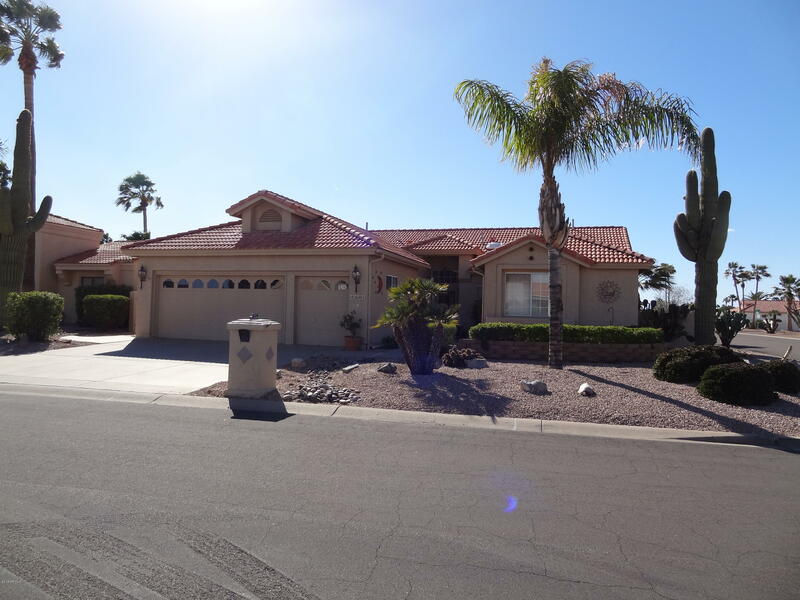 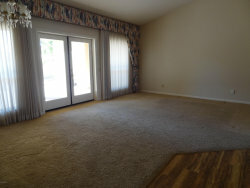 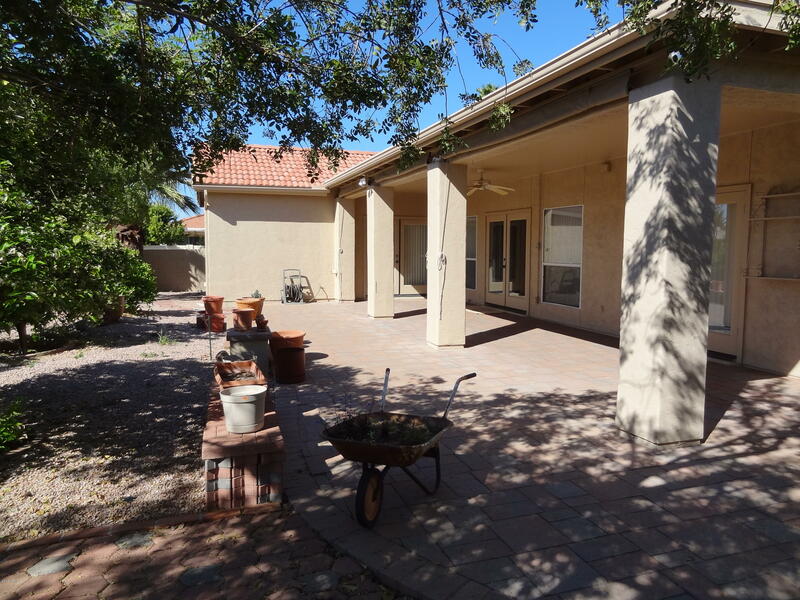 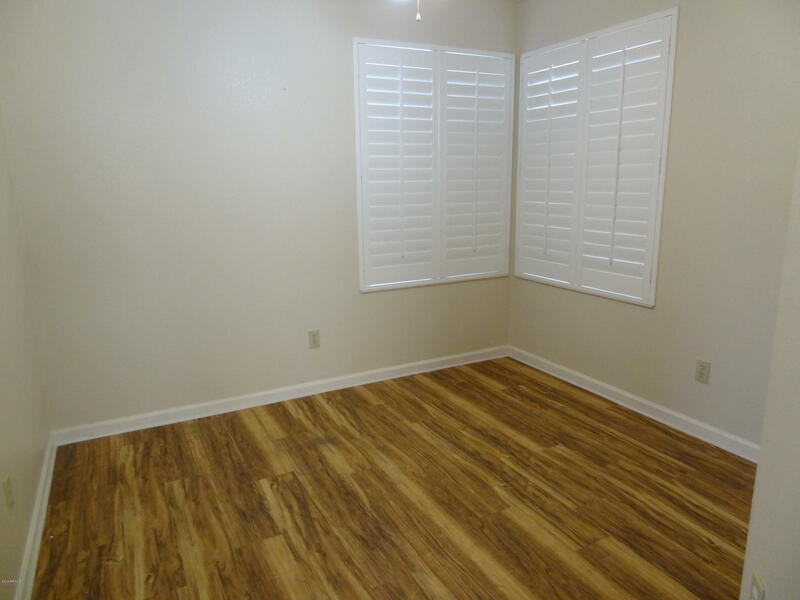 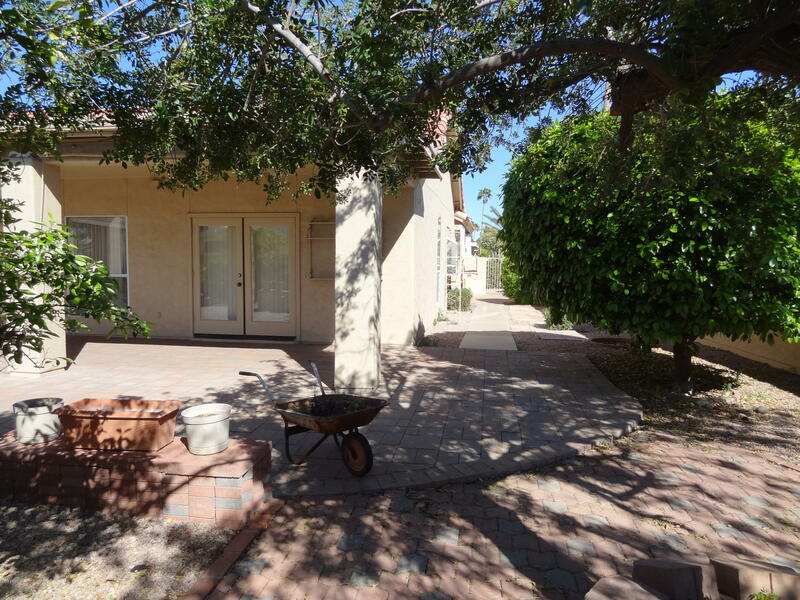 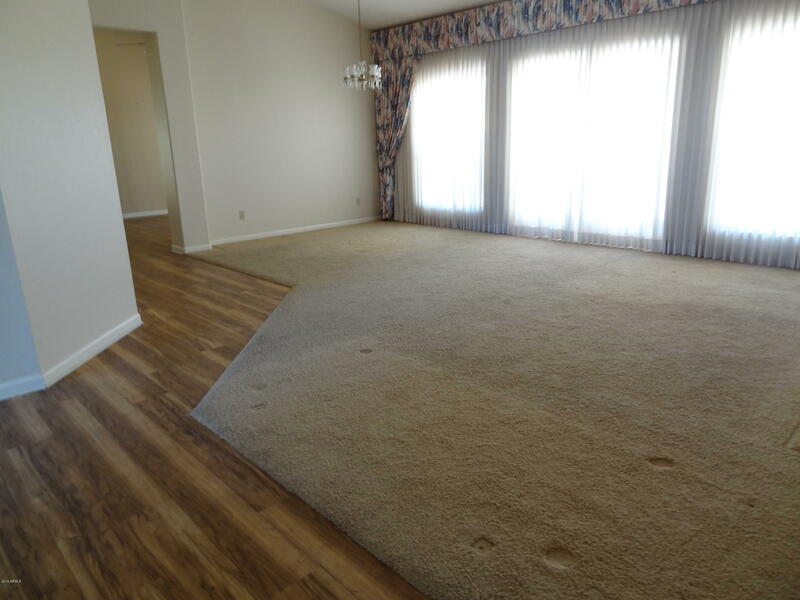 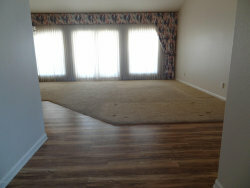 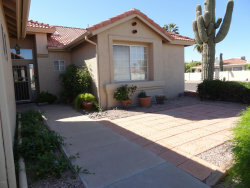 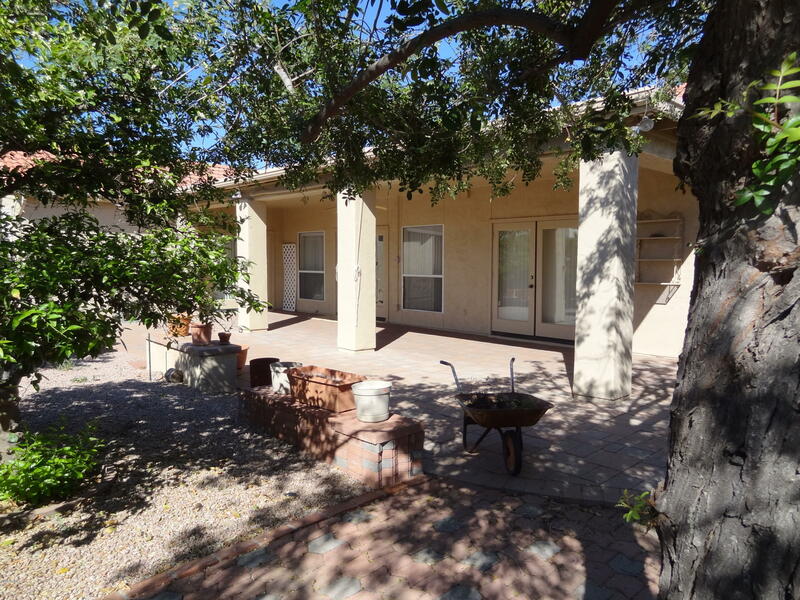 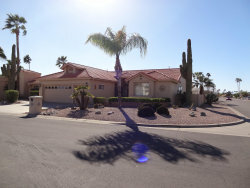 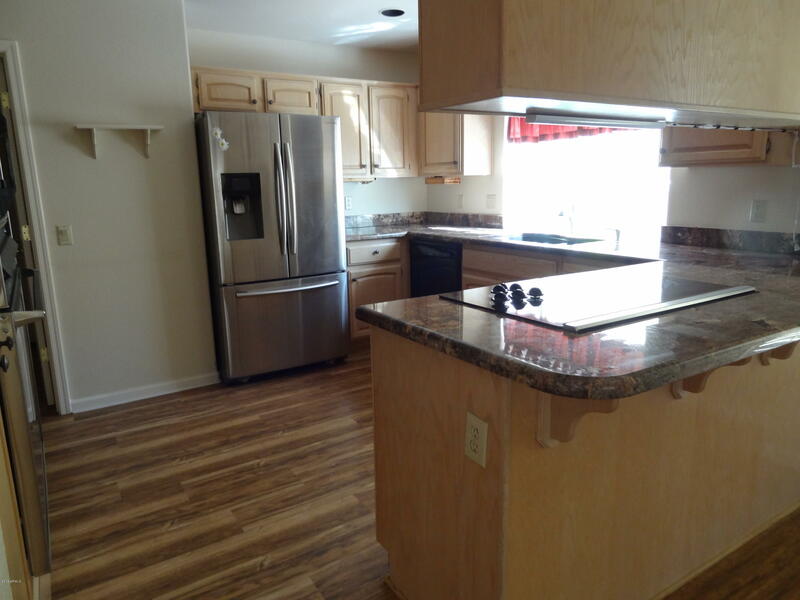 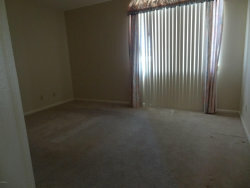 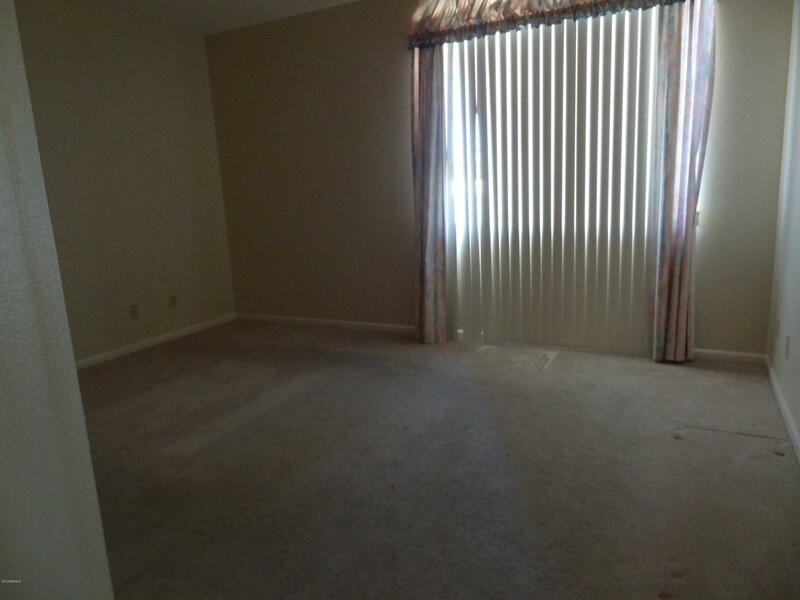 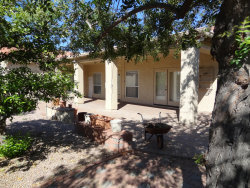 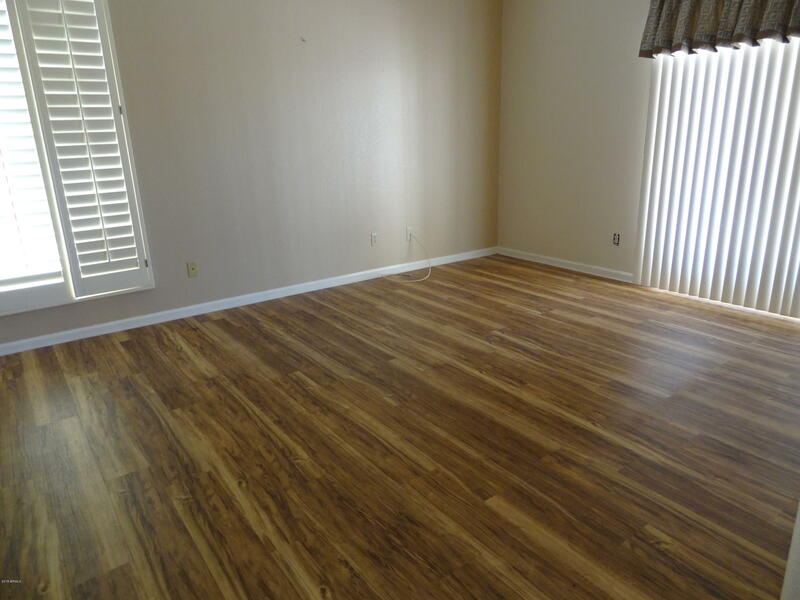 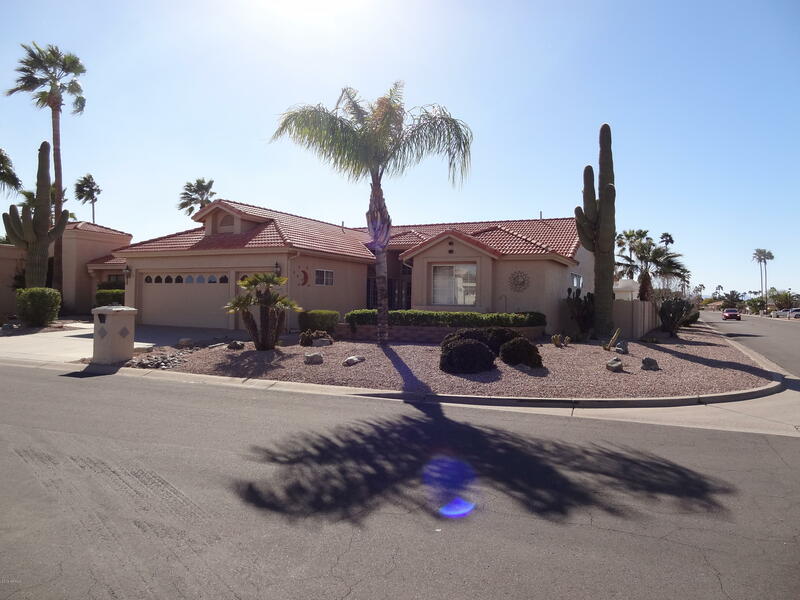 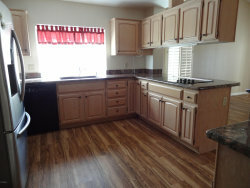 Lovely 2 bedroom 2.5 bath home with Great room and formal dining. 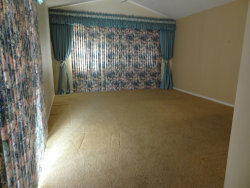 Family Room and even a breakfast nook. 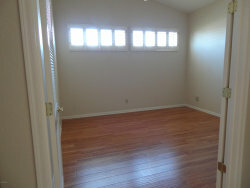 Plus you have a nice large Den.3 sets of french doors instead of the sliders. 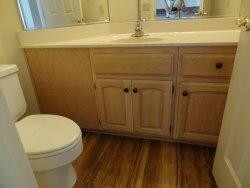 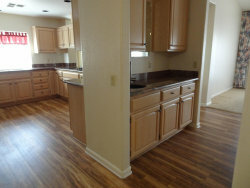 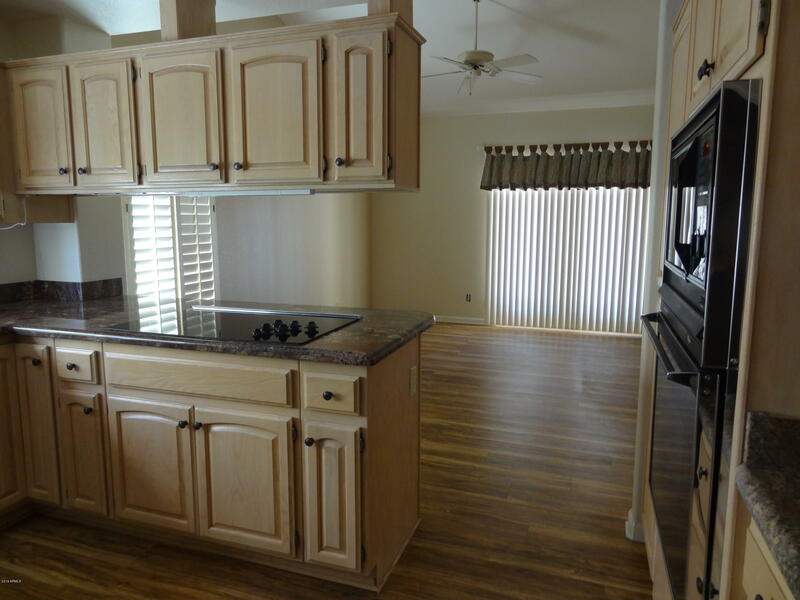 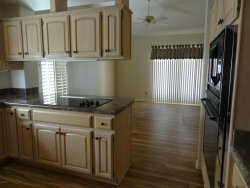 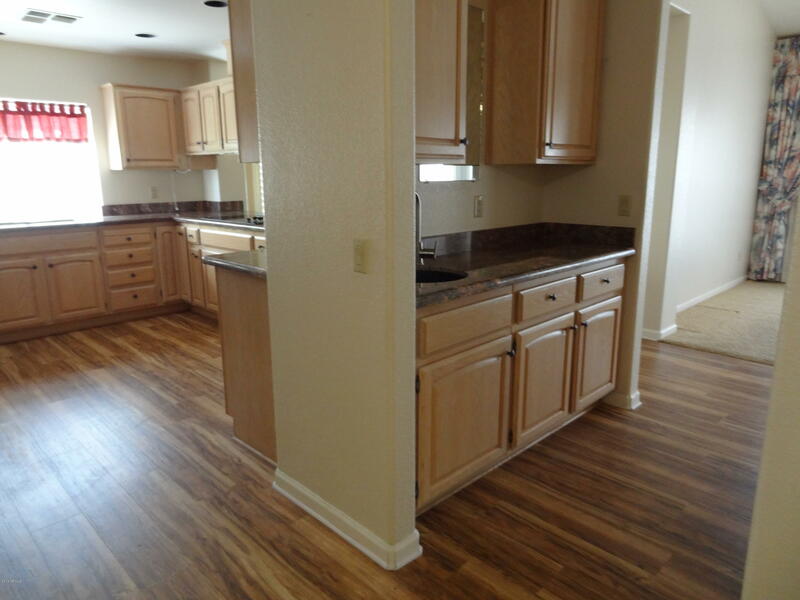 2X6-Granite Counters.Den has laminate floor and other areas is Luxury vinyl plank floors and Carpet. 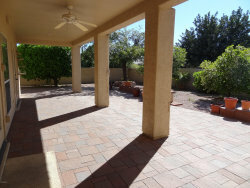 Extended very nice Patio. 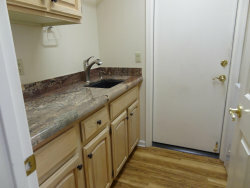 filtered water at wet Bar area. 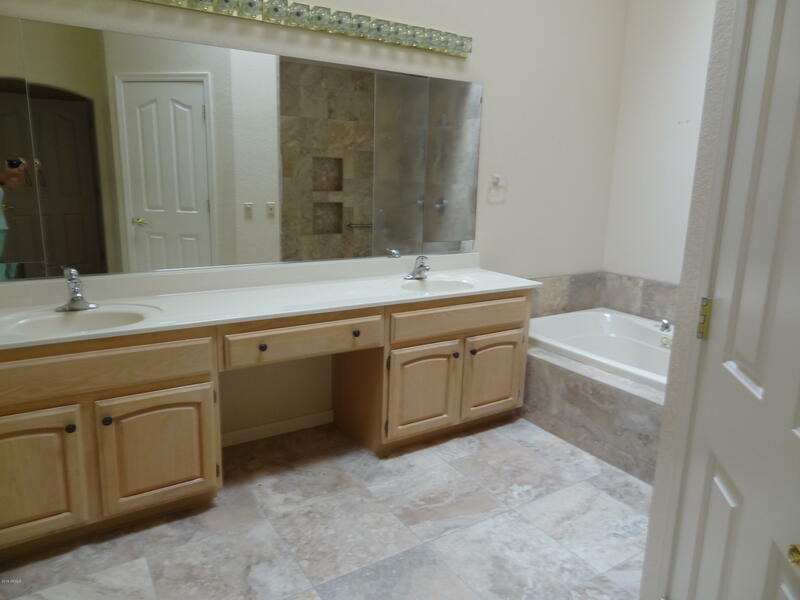 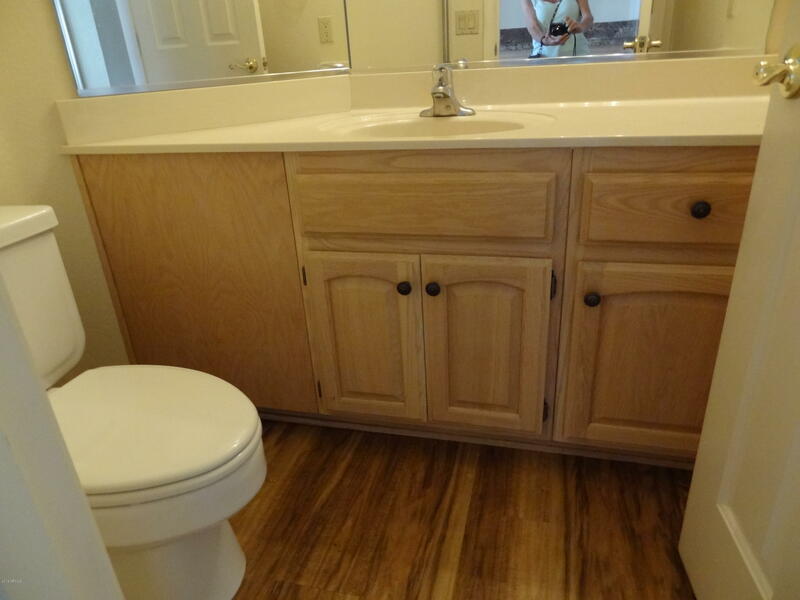 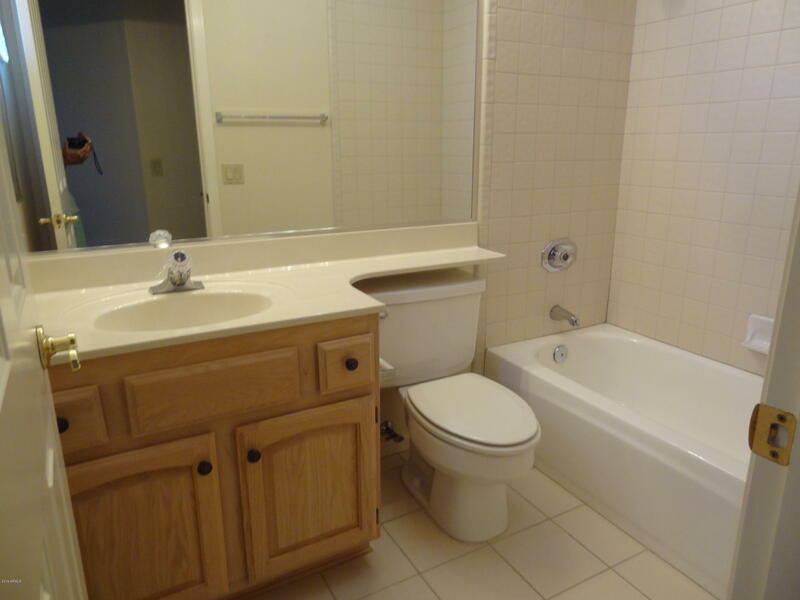 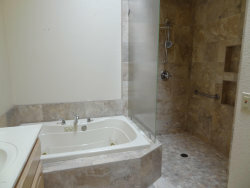 Master Bath has been updated with walk in shower and jetted tub. Mature citrus trees on auto watering. 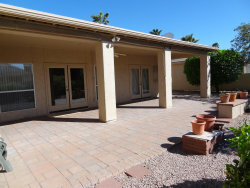 Front court yard entry. 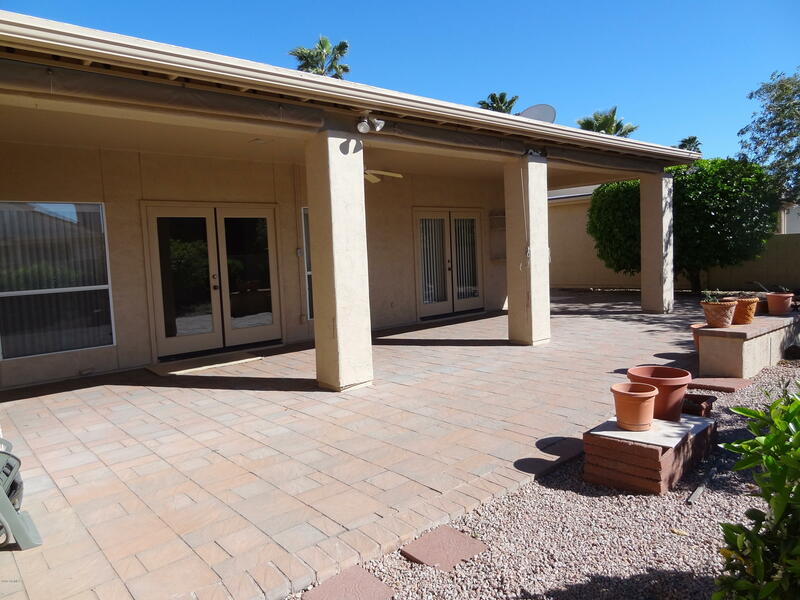 2.5 car/golfcart garage with cabinets.Nice corner Lot.